Martin & Co are delighted to present this well appointed and presented investment opportunity situated in close proximity to Plymouth City Centre and the Hoe. This Edwardian mid terrace Guest House has 8 guest bedrooms with en-suites and potential for a further 2 guest bedrooms, three parking bays and seating area to the rear. ***A BEAUTIFUL VICTORIAN FORMAL DWELLING*** Beautiful Victorian Dwelling of Significant Proportions and original features throughout. Having a Guide Price £345,000, this property could have the potential of an exemplary period family home and would make the perfect project. Set within a secluded position with generous gardens & a wealth of period features, comprising sitting room, formal dining room, large kitchen/breakfast room, 5 double bedrooms and Family Bathroom, a property not to be missed. 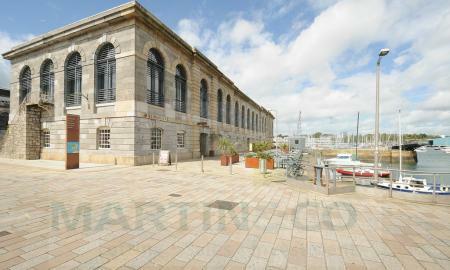 ***STUNNING WATERSIDE LOCATION*** A very popular first floor apartment occupying a harbour side location. The accommodation comprises, entry phone system, double glazing and gas central heating. 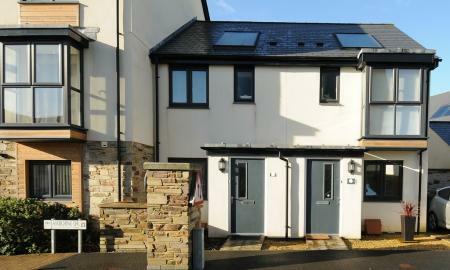 Two double bedrooms, one ensuite, spacious sitting room/diner, fitted kitchen and family bathroom. The apartment also has an allocated parking space within a private parking area. 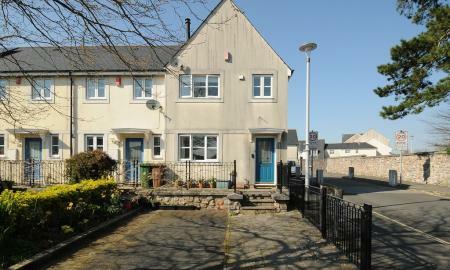 ***FTB FAMILY HOME OR INVESTMENT*** A delightful end terraced family dwelling set within the sought after quiet road. 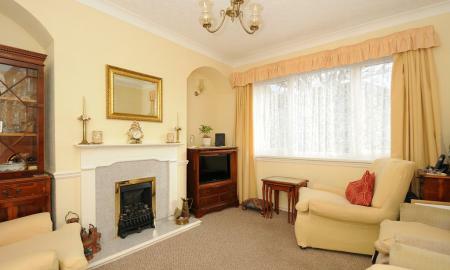 Offering sitting room with feature wood burner, kitchen/breakfast room, 3 bedrooms and family bathroom. The property is bright and modern throughout benefitting from an enclosed rear garden and off road parking for 2 vehicles to the front. 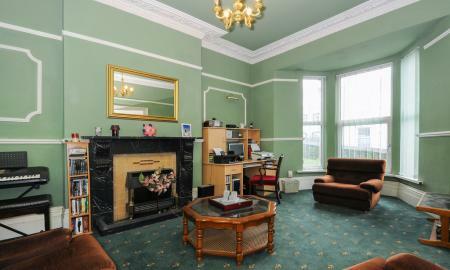 A stunning family home in a great central location. This would make a lovely family home or smart investment. 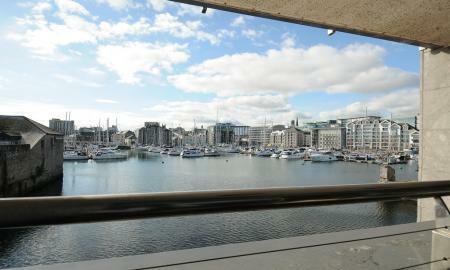 Fabulous frontline ***WATER FRONT VIEWS*** from this lovely spacious 2 bedroom apartment in sought after Dolphin House occupying a harbour side location and a stonesthrow from The Barbican and city centre areas. The accommodation comprises, entry phone system, double glazing, two double bedrooms, spacious sitting room/diner having balcony, fitted kitchen and bathroom. 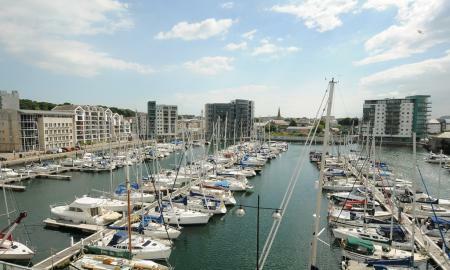 The apartment has glorious views over Sutton Harbour and beyond. ***NO ONWARD CHAIN*** A delightful modern mid terrace family dwelling or investment opportunity having a sitting tenant and set within the sought after, semi-rural area of Derriford. Offering sitting//dining room, kitchen, 2 bedrooms and family bathroom. 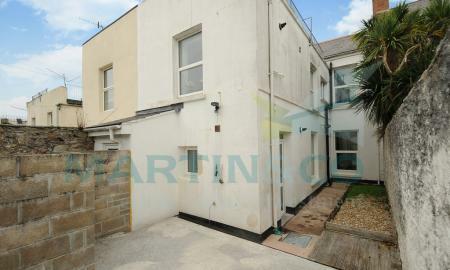 The property is bright and modern throughout benefitting from an enclosed rear garden and secure parking area. 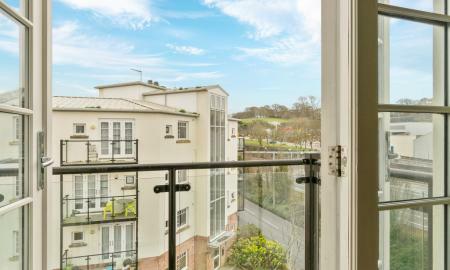 ***LUXURY WATERSIDE BOLTHOLE*** An architecturally developed Grade 1 listed second floor duplex apartment, occupying a most stunning location within a fabulous waterside development. The accommodation, complete with communal lobby housing an internal winter garden and exposed features, lift, secure entry phone system, double glazing and central heating, comprises, open plan sitting room/diner, fitted kitchen, bedroom, shower room, cloakroom and 2 useful storage cupboards. The apartment also has an allocated parking space. 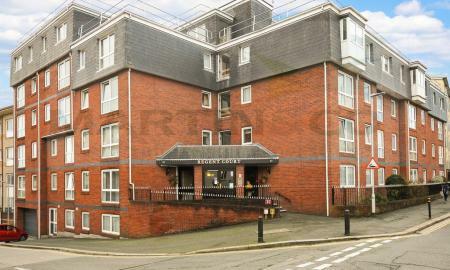 ***SPACIOUS TOP FLOOR APARTMENT*** occupying an excellent central location. The accommodation, complete with communal lift, entry phone system, double glazing and gas central heating, comprises two double bedrooms, one ensuite, spacious sitting room/diner, fitted kitchen, bathroom and 2 useful storage cupboards. The apartment also has an allocated parking space within a private walled parking area along with visitor parking spaces. ***NO CHAIN- GREAT INVESTMENT ***. 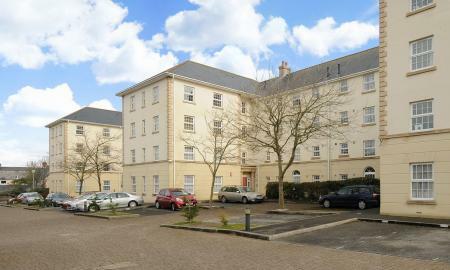 A spacious first floor apartment with level access from the parking area and occupying an excellent central location complete with double glazing and gas central heating. 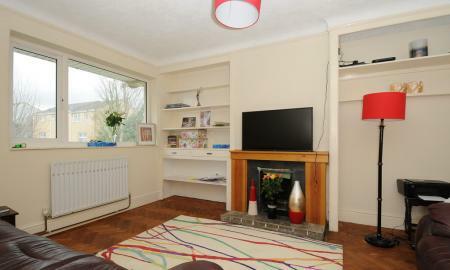 The property comprises two double bedrooms, one ensuite, spacious sitting room/diner, fitted kitchen and bathroom. The apartment also has an allocated parking space within a private walled and gated parking area along with visitor parking spaces. ***WELL PRESENTED TWO BEDROOM PROPERTY*** Situated in this popular road in Laira, this well cared for property offers two bedrooms with a kitchen and large bathroom, downstairs WC and rear courtyard with a gate to rear access lane. A lovely home in a great location. This would make both a smart investment or a nice place to live. 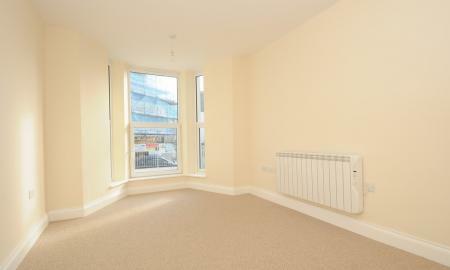 ***SPACIOUS GROUND FLOOR INVESTMENT APARTMENT*** occupying an excellent central location. The accommodation, complete with double glazing and gas central heating, comprises two double bedrooms, spacious sitting room/diner having fireplace, fitted kitchen and bathroom. There is a further advantage with the flat having off road parking to the rear. ***CALLING ALL INVESTORS & FIRST TIME BUYERS*** A well presented, two bedroom apartment in the heart of Plymouth city centre. The property is extremely well-proportioned and benefits from renovation earlier this year, with large living space & a brand new shower room. 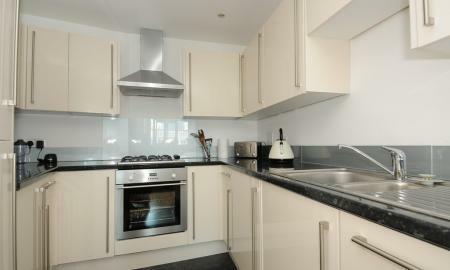 Also benefiting from a modern kitchen and large bedroom with built in storage and further bedroom. The property also has a lovely courtyard garden and rear access to the service lane. ***INVESTMENT OPPORTUNITY ON GASCOYNE PLACE*** - This spacious 2 double bedroom apartment stands proud in the heart of the city centre and walking distance to the University. 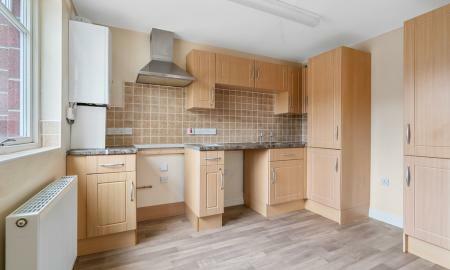 The property is presented to a high standard and is currently an investment let. 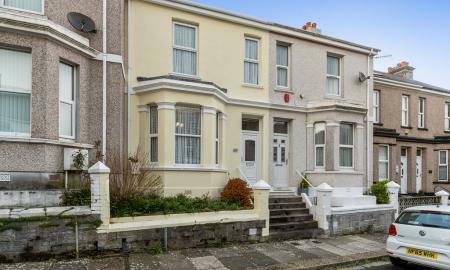 This cracking property would be perfect for investors or first-time buyers alike given its location. 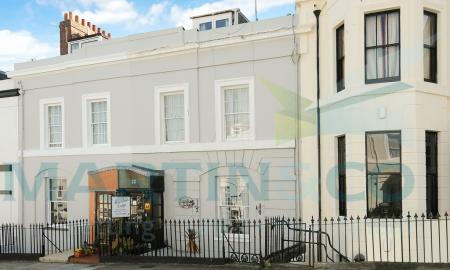 ***SPACIOUS TOP FLOOR INVESTMENT APARTMENT*** occupying an excellent central location. The accommodation, complete with, double glazing and gas central heating, comprises two double bedrooms, spacious sitting room/diner, fitted kitchen, bathroom spacious garden to the rear. ***LUXUARY APARTMENT IN THE CITY CENTRE*** - This beautiful 1 double bedroom apartment sits in the heart of the city centre. The property is presented very well, being light and spacious.This property would be perfect for first-time buyers, retired people or investors. *** WELL PRESENTED TOP FLOOR FLAT***A well configured top floor apartment occupying an excellent, popular central location. The accommodation comprises double glazing, gas central heating, double bedroom, spacious sitting room, fitted kitchen and bathroom. The apartment also has private off road parking and well maintained garden with outbuildings. ***BRIGHT OPEN PLAN APARTMENT NEAR THE WATERFRONT***Introducing a well presented functional two bedroom property, located near to the water close by to the Torpoint ferry terminal. Lots of natural light, the property requires a minimal amount of work to be prepared for occupation as it requires a new carpet, the kitchen already has a vinyl floor covering. the property would suit a first time buyer or would be great investment purchase achieving an impressive c.8.2% gross on investment. ***BRIGHT OPEN PLAN APARTMENT NEAR THE WATERFRONT***Introducing a well presented functional two bedroom property, located near to the water close by to the Torpoint ferry terminal. Lots of natural light, the kitchen has a vinyl floor covering with the remainder of the living space being carpeted. A balcony from the main living area adds to the appeal. The property would suit a first time buyer or would be great investment purchase achieving an impressive c.8.25% gross on investment. An ***IMMACULATELY PRESENTED STUDIO APARTMENT*** Fully renovated lower ground floor studio flat in the very popular area of the Hoe. 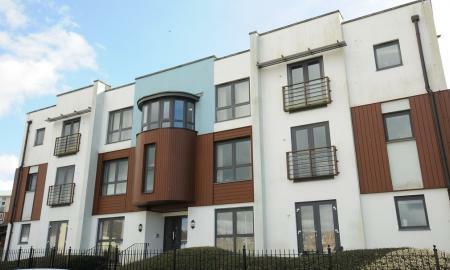 Occupying a city centre location and a stones throw from the sea this apartment is particularly bright and spacious. The accommodation would be perfect for a first time buyer and comprises entrance hallway, open plan living area and separate shower room. 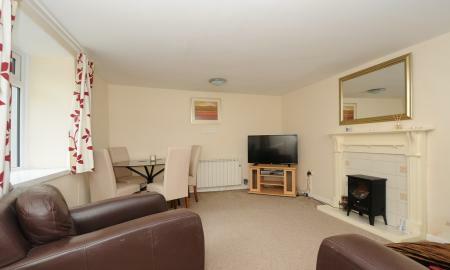 Located close to excellent local amenities, transport links and offered with no onward chain. Viewing is strongly recommended. ***RETIREMENT APARTMENT ***Regent Court was constructed by Chaddlewood Homes Ltd and comprises 38 properties arranged over 5 floors each served by a lift. The House Manager can be contacted from within each property in the case of an emergency. For periods when the House Manager is off duty there is a 24 hour emergency Careline response system. Each property comprises an entrance hall, lounge, kitchen, one or two bedrooms and bathroom. It is a condition of purchase that residents be over the age of 60 years. The apartment for sale is a 1 Bedroom apartment. ***INVESTORS LOOK IN*** - Tenanted Studio Apartment in Popular City Centre Rental Area - 8.65% gross return on investment. A well appointed modern studio apartment located in the heart of Plymouth city centre adjacent to Plymouth University and Plymouth College of Art. 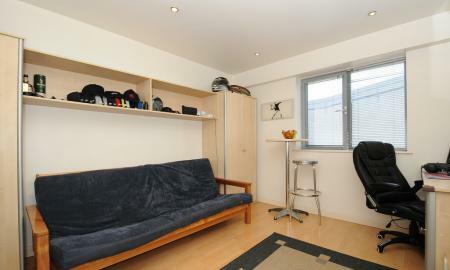 Within easy walking distance of Drake Circus, the Barbican and main city centre amenities. Parking available by application.